On-Off Bike Programming for In-Pre and Off-Season with Technical/Tactical. Science of Cycling- bike fit, physiology, psychology, testing, bio-mechanics, and more. Fueling and Recovery- nutrition, recovery methods and more. From the Coaches- Q and A, Interviews, Favorite Exercises, Roundtable discussions and more. -Weekly coaching secrets updates putting our achieves to work for you. -Social media to get answers to your questions from like minded people. 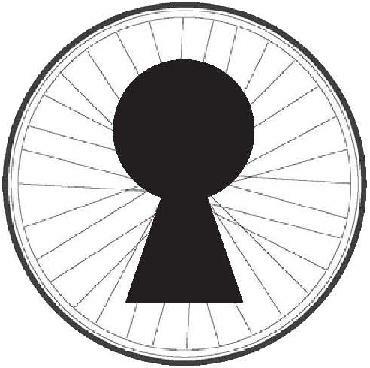 Unlock Coaching Secrets- The Ultimate Conditioning Experience from the Ultimate Cycling Conditioning Authority What makes us the authority? 622 articles from 169 authors for over 17 years! Largest, Most Comprehensive Cycling Conditioning Library in the World and the Official Publication of USA Cycling Coaches Association.